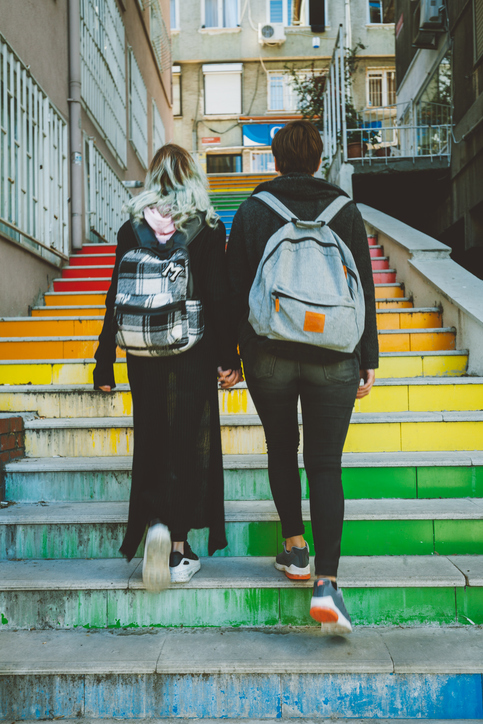 According to a 2017 national survey by the Human Rights Commission, a third of LGBT youth ages 13 to 17 say their family is not accepting of LGBT people. In his column, Lewis shared how a strained relationship with his mother affected his college experience. Lewis is currently teaching at a Houston public school with Teach for America. He hopes to one day create an Ole Miss scholarship for LGBT students facing similar challenges, Lewis told Hotty Toddy.